Collins Backflow Specialists have been in business for over 25 years. We can help with all of your backflow needs. 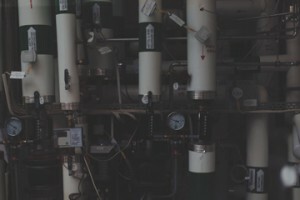 Whether it is an commercial, industrial, residential, or institutional we offer whatever your needs are for Cross Connection or Backflow protection. We do it all, Testing and Certification, Repair, and Replacement.